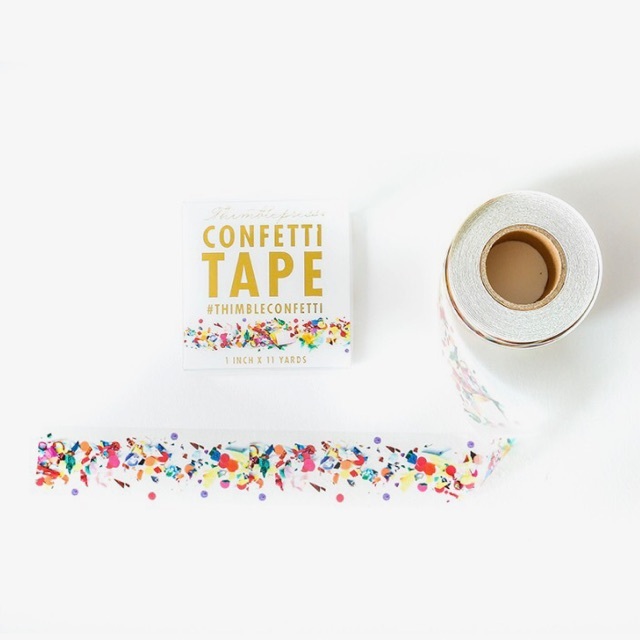 Confetti Tape: How fun is this new Confetti Tape from the team over at Thimblepress!? 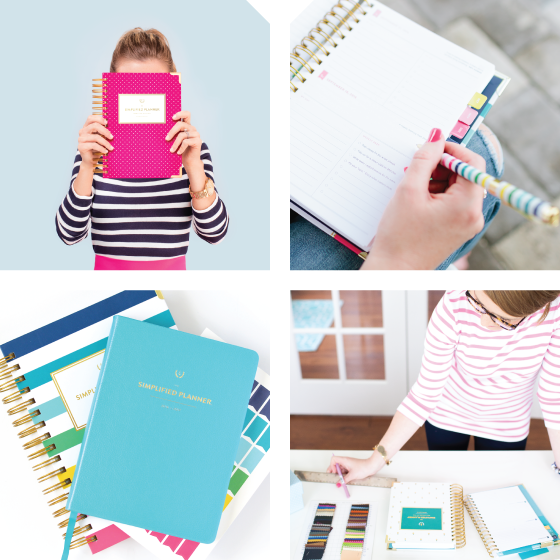 We can’t wait to use it to mark off exciting days in our Simplified Planners. Ashley Brooke’s NEW Products: We love our sweet friend, Ashley Brooke, and couldn’t be more excited about her new line of products she released this week– including the PRETTIEST Tervis tumblers. 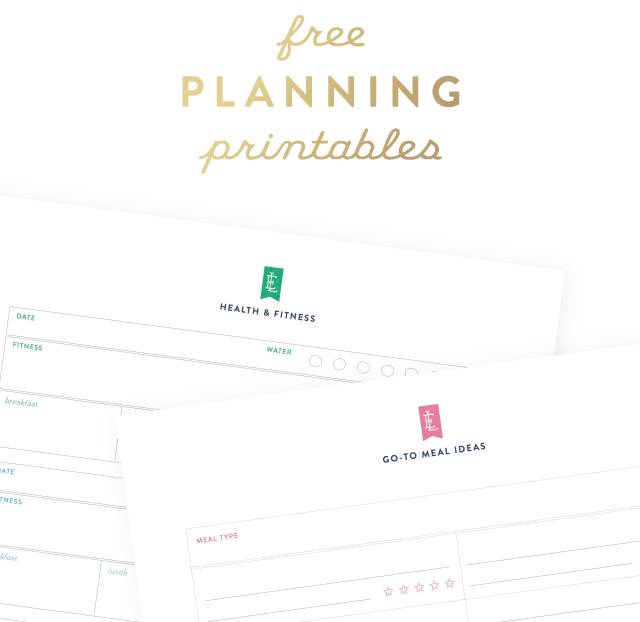 The Momma Society’s SP Review: We love this review from the Momma Society on her Simplified Planner. If you’re not following along with her, you should be! Academic Simplified Planner: Don’t have your SP yet? 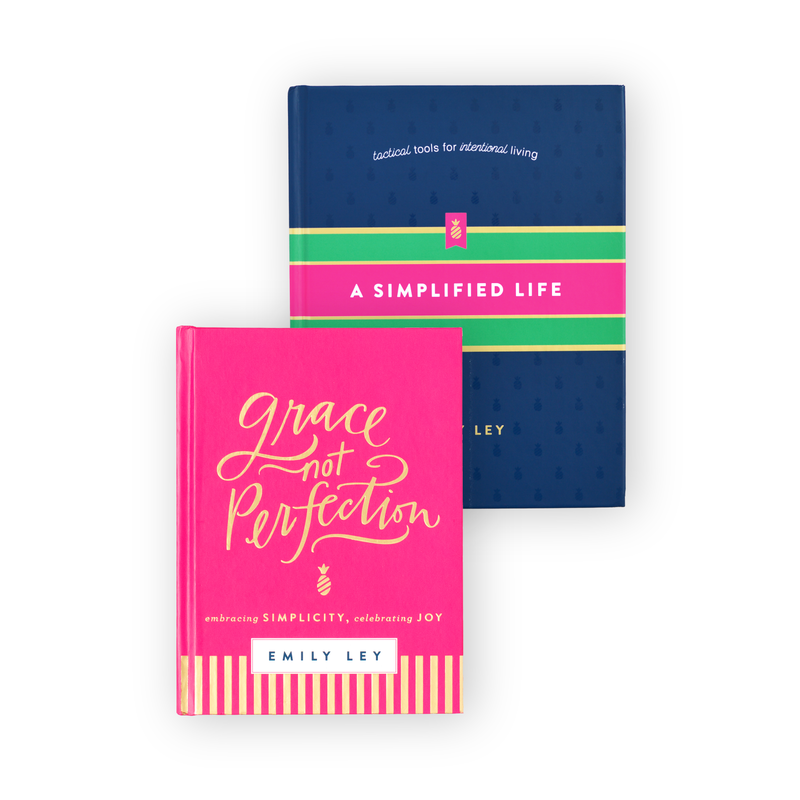 Our Academic Editions began on August 1 and won’t be available for much longer before they sell out! 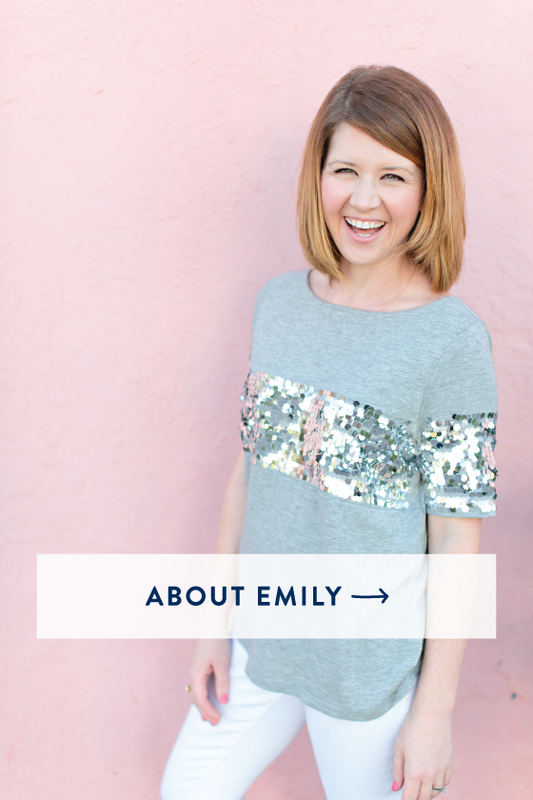 Bow-Shoulder Top: The cutest top, and it’s ON SALE! Bows, seersucker, and lots of navy. You can’t go wrong with this one. 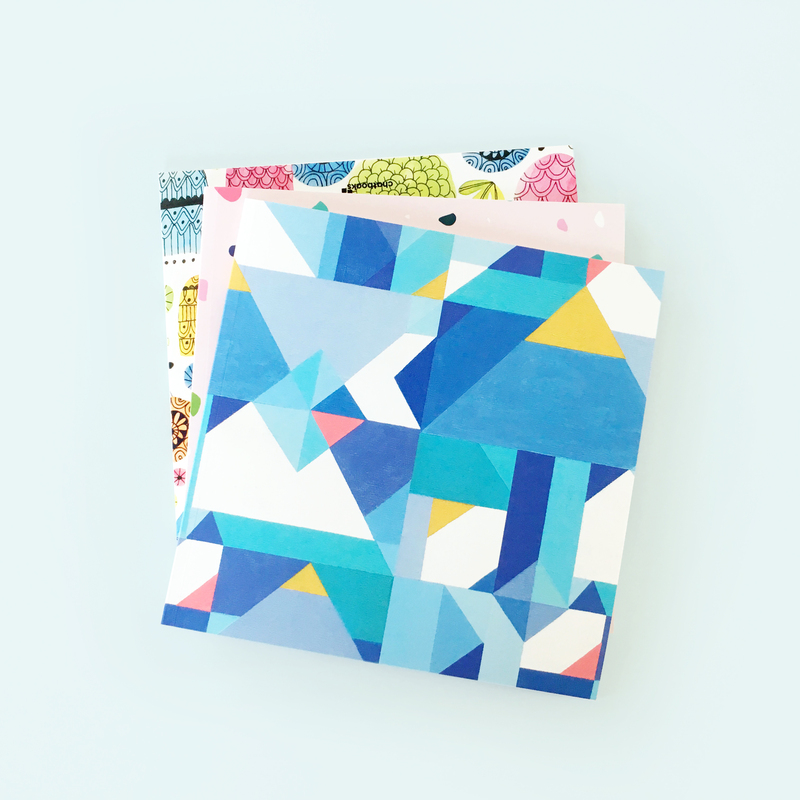 From Mom Notepad: We love this notepad for back-to-school season. 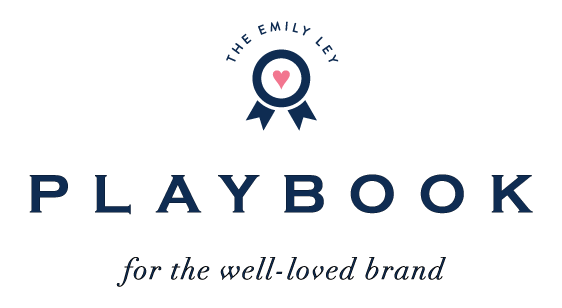 We created this for sending in notes to your little ones’ teachers and caregivers. 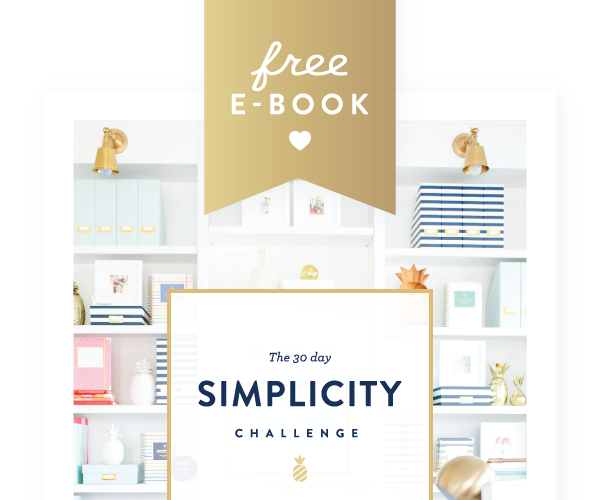 It’s quick and easy to fill out with the prettiest gold foil details. One of our favorites! Emmeline One-Shoulder Dress: We love just about anything from Lilly Pulitzer, and this dress is no exception! We love the simple style with a fun pop of pink. Striped Tie Back Flutter Top: Simple and versatile, with pretty details to make it pop! Perfect for running errands, chasing your little ones around, or a girls night out! Our Spotify Playlist: Don’t forget to listen along to our August playlist!